We are one of the largest producers of paper products for business in Russia - office paper, a cash register rolls, linerless, self-adhesive label and many other things! 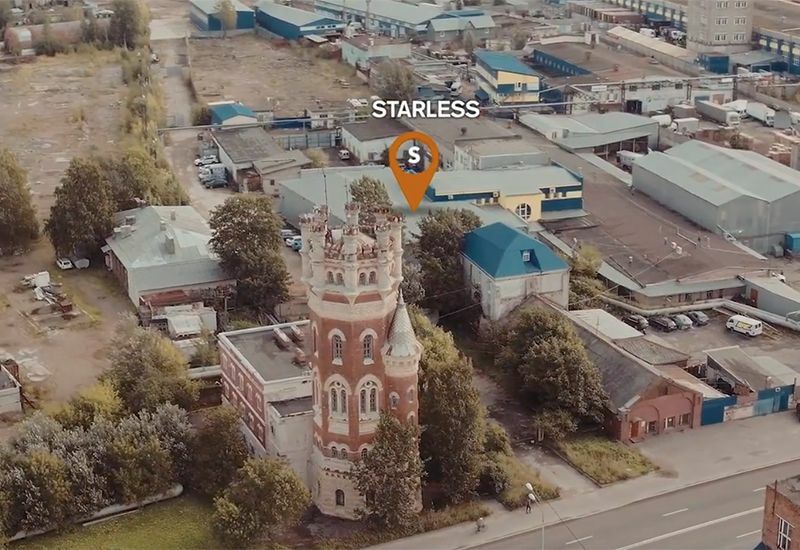 The STARLESS company is the leading producer and the distributor of paper products in the territory of Russia and the CIS. 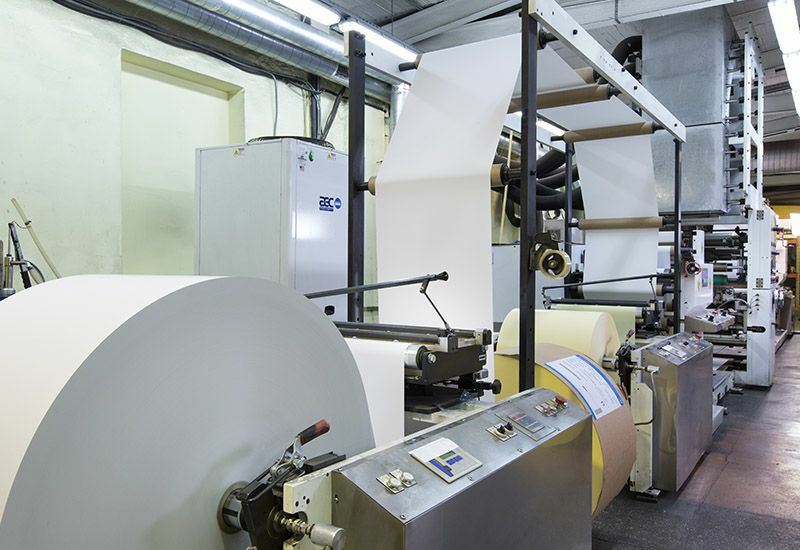 More than 25 years we deliver to the large Russian and international companies paper products: cash register rolls, self-adhesive labels, paper in rolls for plotters, printers and faxes, computer paper, cut size paper and POS materials. From year to year we improve production technologies and we keep high quality our products. Direct contracts with the Russian and European producers of raw materials. High-technology import equipment. We regularly update an industrial equipment. The adjusted transport logistics across all Russia and the CIS countries. The original production technology of a thermal paper and self-adhesive paper in rolls. We use only high-quality raw materials and processing equipment of highly estimated global manufacturers. O ur modern equipment meets all exacting requirements for production of high-quality and demanded paper products in the round-the-clock mode. 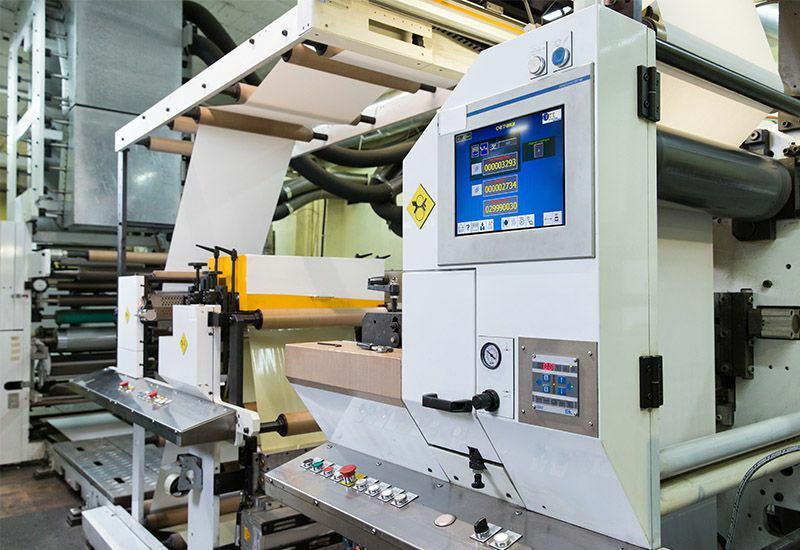 Antistatic handling of raw materials and finished goods guarantees durable and safe operation of your equipment – control cash registers, ATMs and terminals, thermal printers and trade scales, printers and photocopiers, plotters and engineering machines and any other equipment for paper products. We control products at all manufacture phases. Modern equipment, the best raw materials and accessories. Seal of advertizing and logo on a cash register rolls and self-adhesive labels, bright images and accurate quality of a seal on rolls for plotters and printers, cut size paper and other paper products for office equipment and the registering devices. Products for business – a retail, office, the logistic company, bank, real estate development company, shop, drugstore etc. STARLESS company took an active part from 25.06.2018 to 29.06.2018 in the 23rd international exhibition of packaging industry "RosUpack".